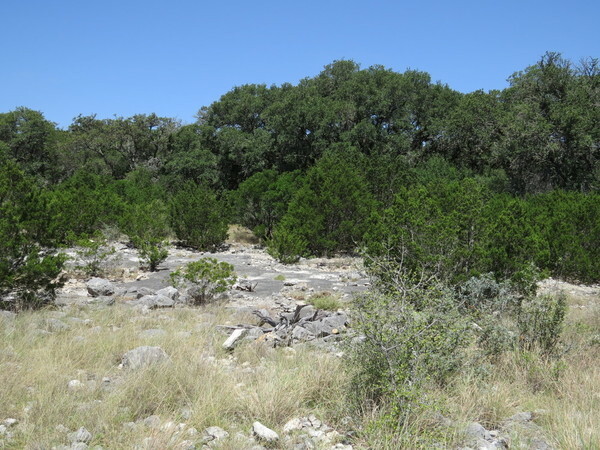 Description: Pinon Canyon Ranch is located 30 miles south of Rocksprings off Highway 377 on County Road 460. 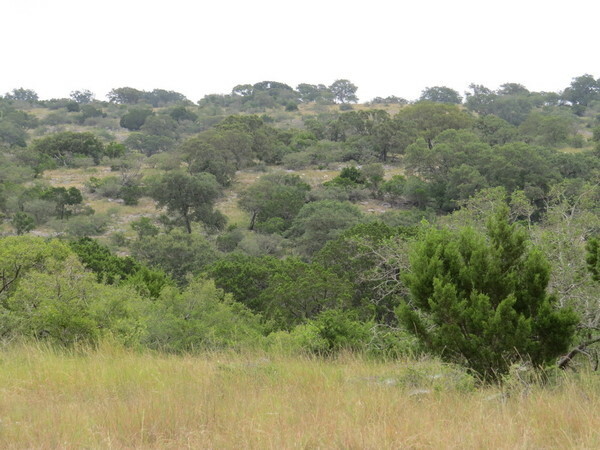 This is typical Edwards County terrain with rolling hills intersected by ravines. 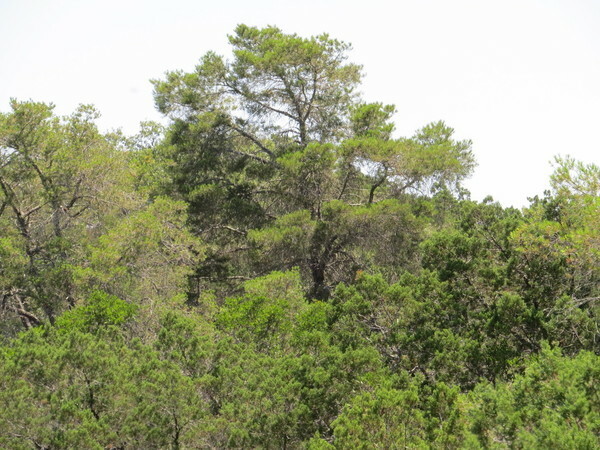 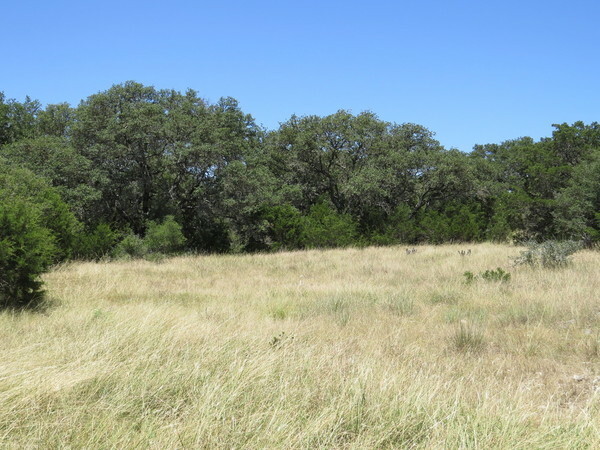 The cover on the ranch consists of live oak, pinon pine, cedar and hackberry trees along with the native brush and grasses of the area. 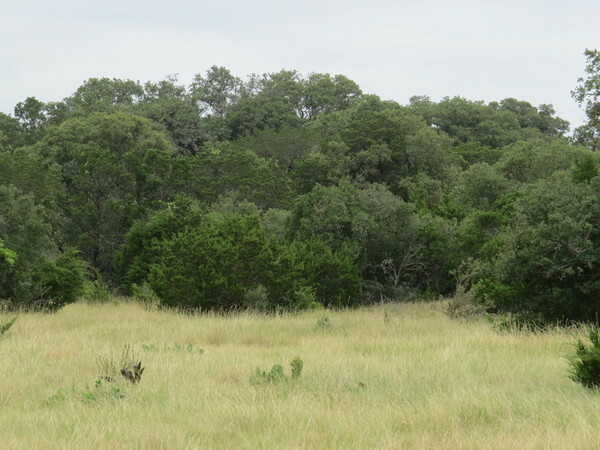 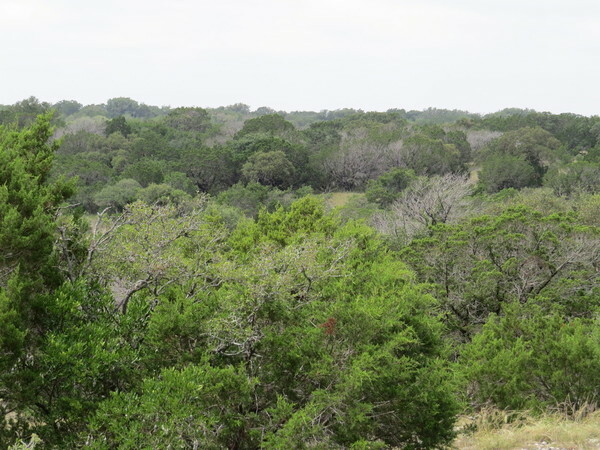 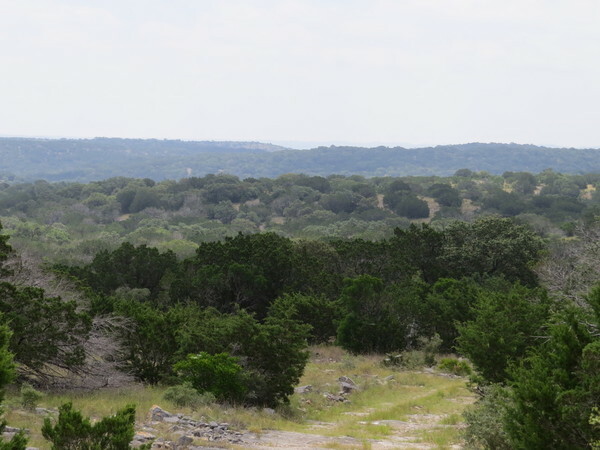 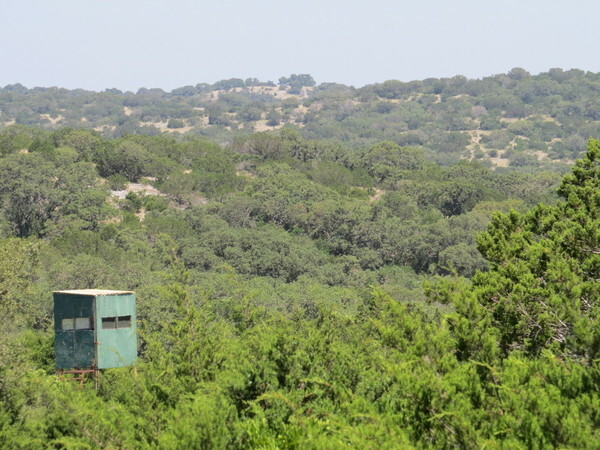 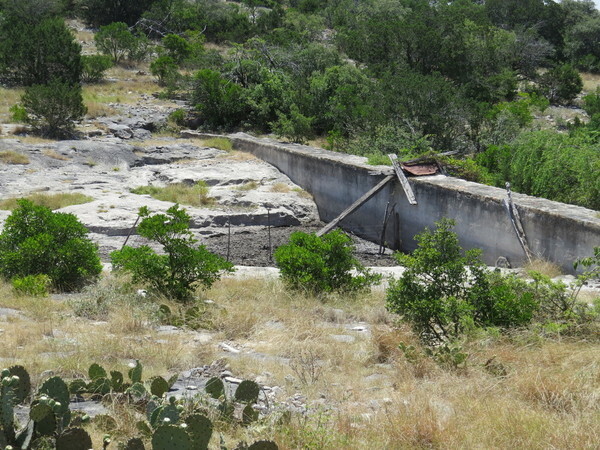 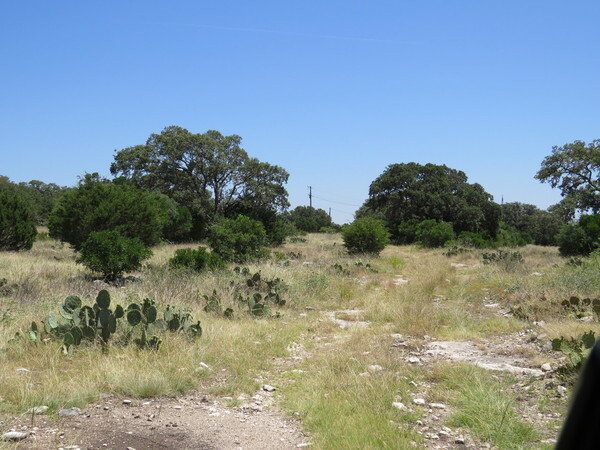 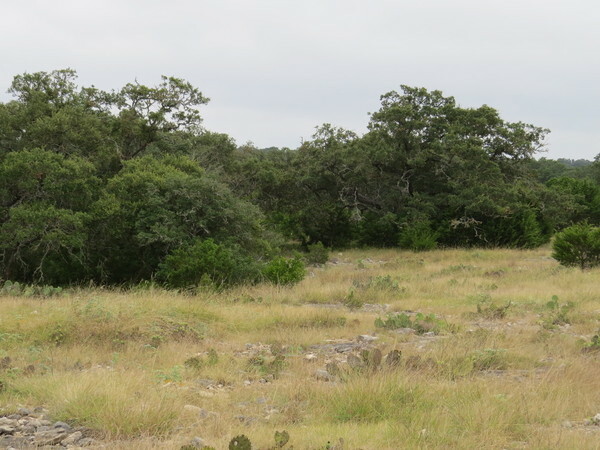 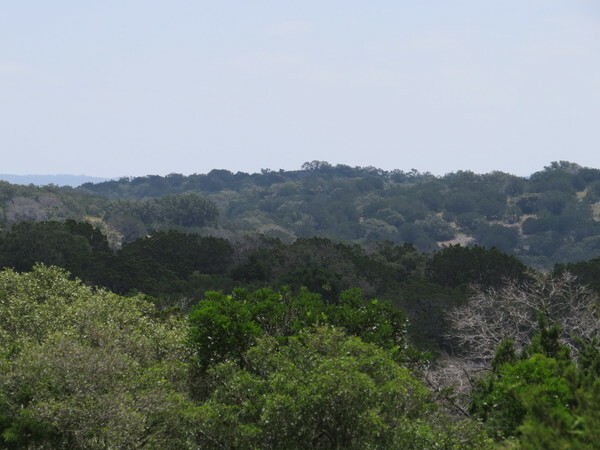 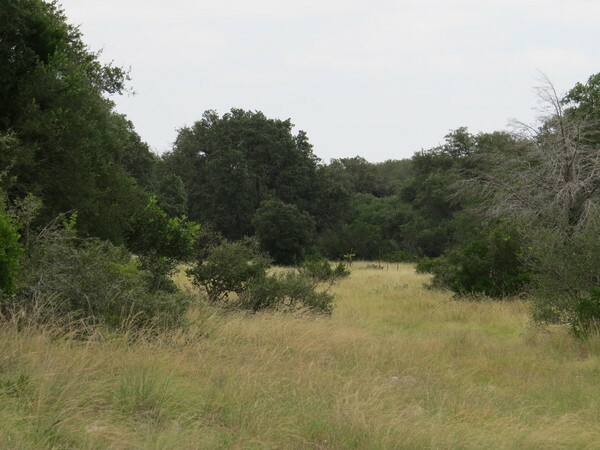 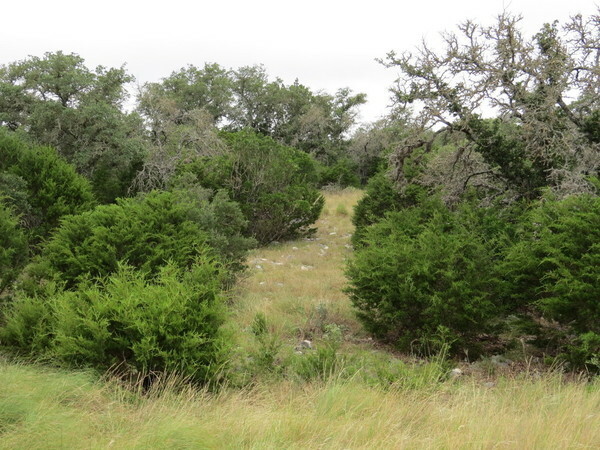 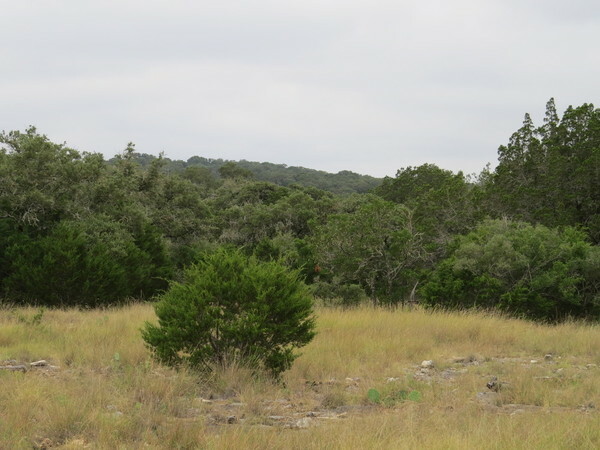 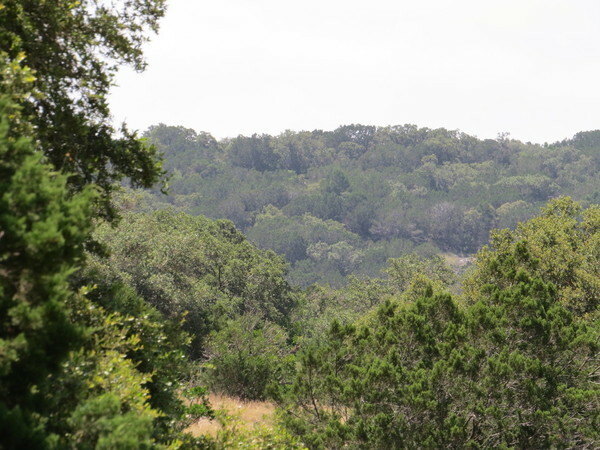 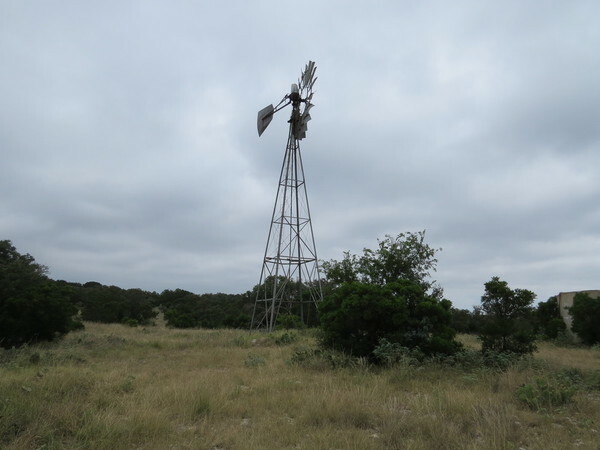 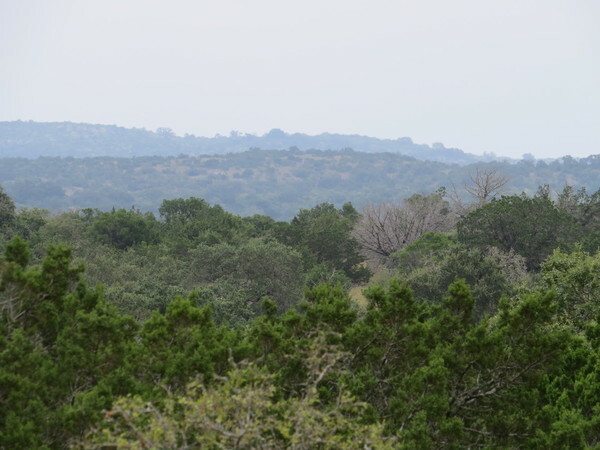 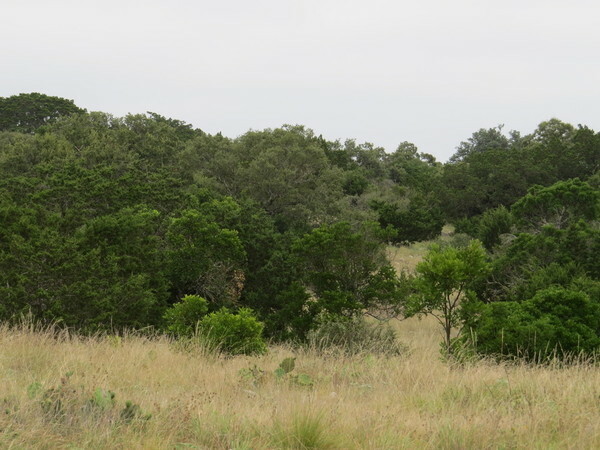 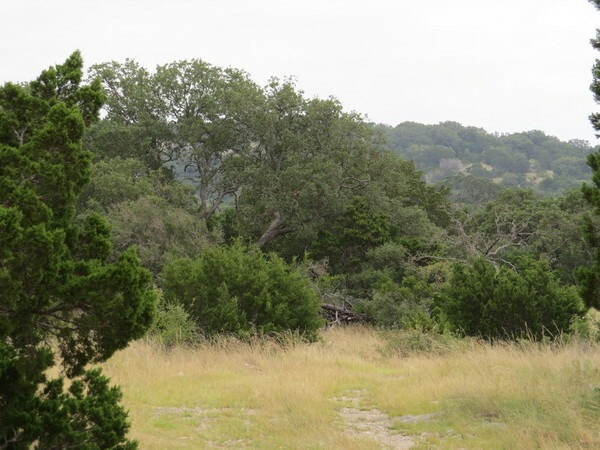 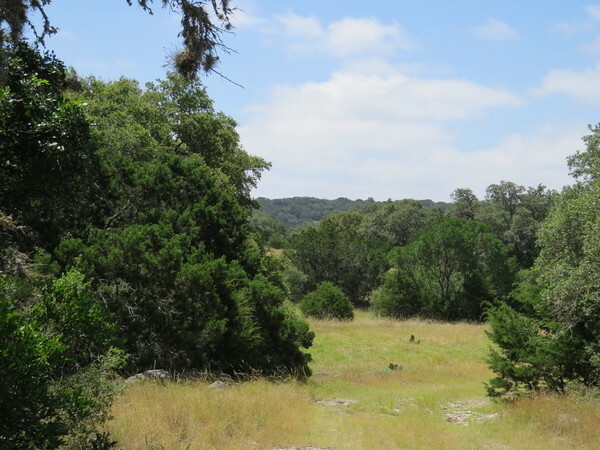 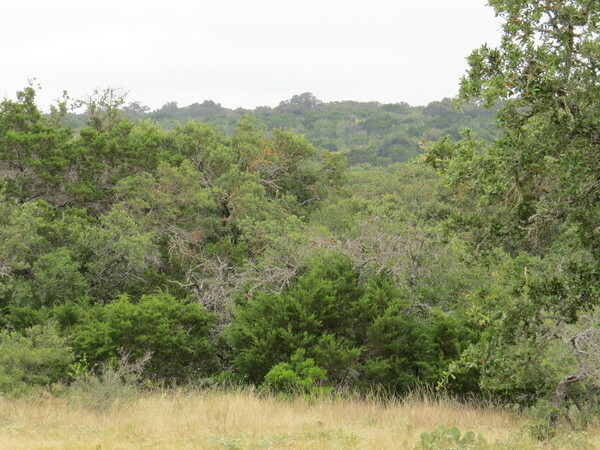 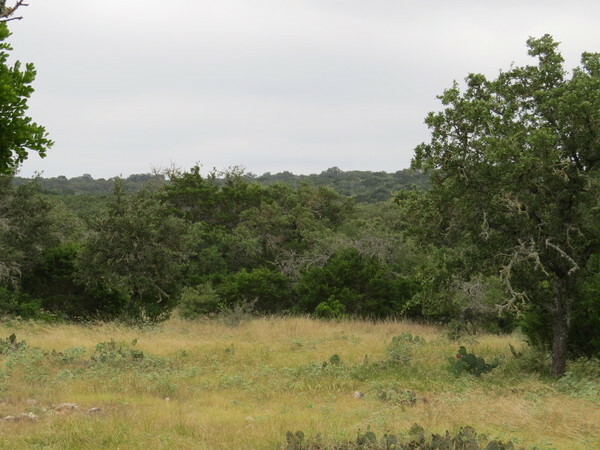 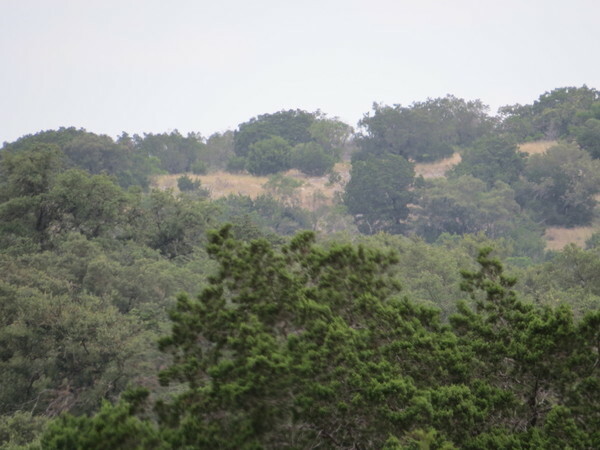 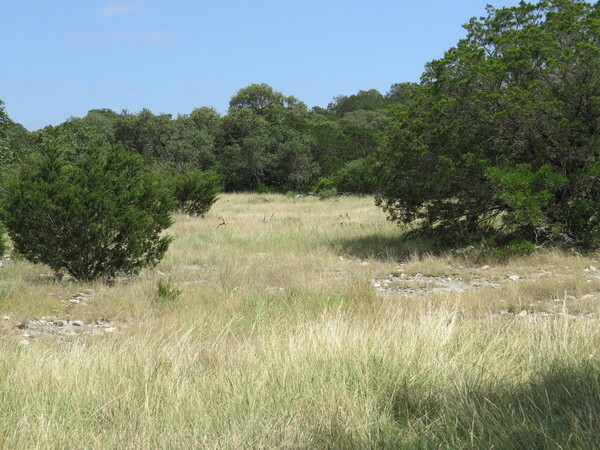 This is a superb hunting property with whitetail deer, free ranging exotics including axis deer and aoudad, feral hogs, turkey and all species of fur bearing animals common to the Hill Country. 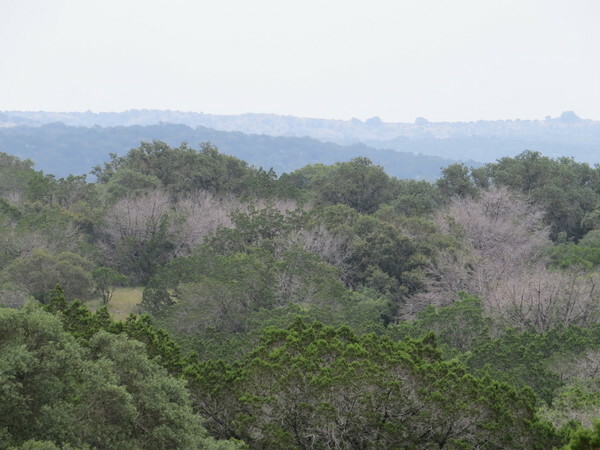 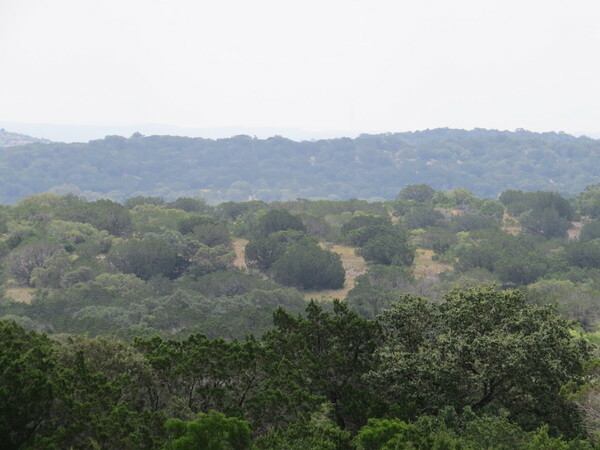 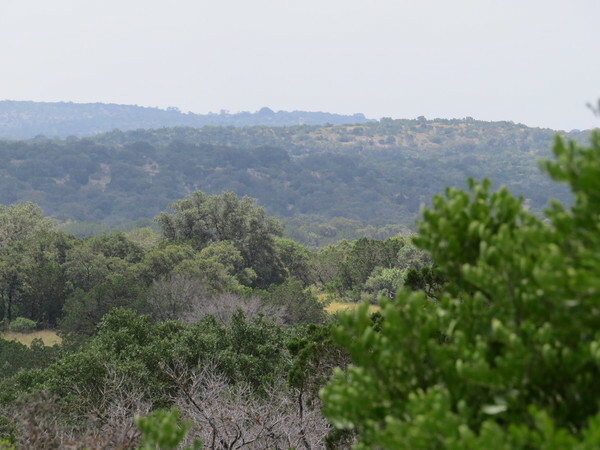 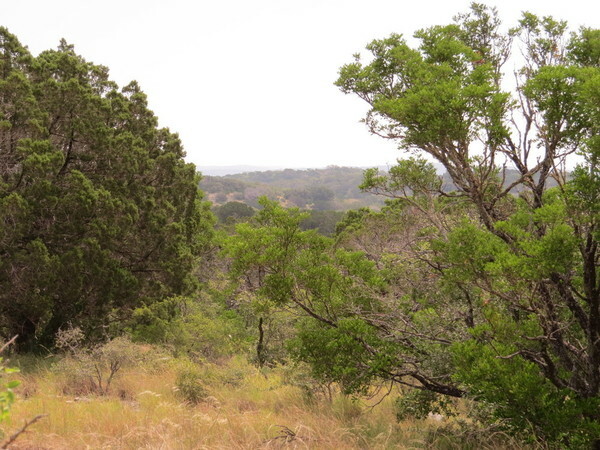 Pinon Canyon Ranch also offers endless views of the Texas Hill Country from the hilltops on the ranch. 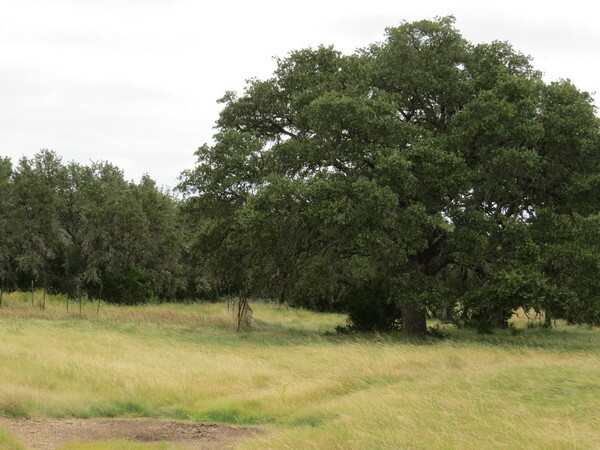 Owner financing is a vailable on all property in the ranch with as little as 5% down for up to 30 years. 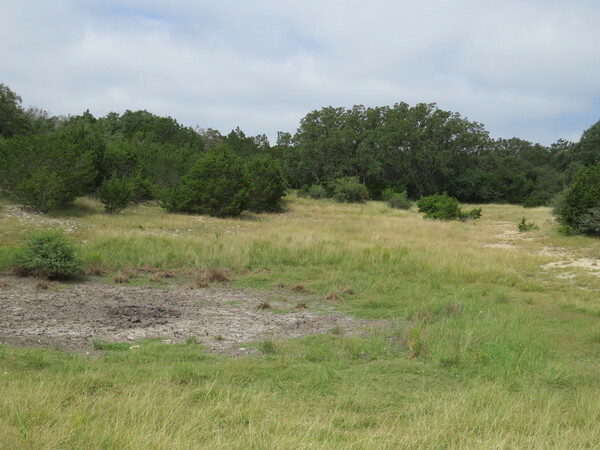 Call today for more details toll free at 800-876-9720.